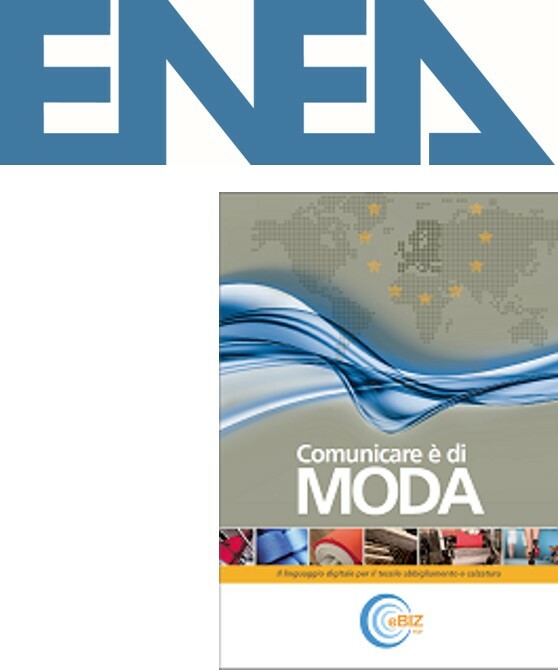 The ENEA, technical partner of eBIZ since 2008 and organization in charge of writing the eBIZ Rererence Architecture under CEN Workshop supervision, organises the 3rd edition of the eBIZ training course. The training is free of charge, held in Italian language and lasts 4 hours. It addresses IT technicians and Software Houses wtih an interest on eBIZ implementation in real business cases.